Please Note: Standard lead times are 6-10 weeks. Rush orders are available if required. Every order SingCore manufactures is custom made, so please bear that in mind in regards to your project’s timelines. Sing Core provides Sing panels with window and door pre-cut and ready for installation. We will cut 1/8 larger in width and 3/16 inch wider in length to fit your window glass. We build a frame using 1.25 inch solid wood to your specifications. Sing Core windows and doors are profile ready for CNC routing. You may add molding or trim to create your own window or door design, otherwise we will provide you with thicker skin – such as 1/4 inch or thicker mdf, hardboard, etc. – for you to carve or profile by CNC machine. With Sing Core windows and doors you can create a true raised-panel door or any design you desire. 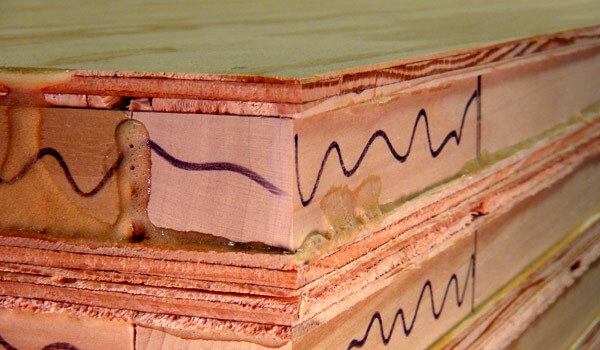 The standard ready-to-ship panel condition is, “untrimmed.” This leaves unfinished exterior edges that may have exposed adhesive and might require being built ½ inch over-sized for trimming at your location. An additional fee will be assessed for trimming and sizing in our factory. All trimmed edges are 1/2 inch over width and 1/2 inch over length. After trimming, your Sing Panel will be 1/2 inch less (4 x 8 will be 47.5 inch x 95.5 inch). 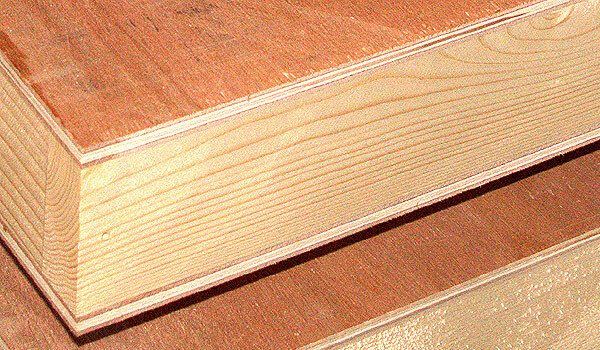 Standard solid wood edging with 1.5 inch will be reduced to 1.25 inch after trimming. Many of our customers prefer their panels untrimmed because this allows them to trim their panels to exact size on site before installing them in their door openings. That way they can have the peace of mind that their door will fit the opening exactly as intended. Customers who want their panels cut to exact size before they receive them should choose the trimmed selection. This gives them the option of doing less work on site, but it also means they must be much more precise with their measurements before ordering their panels. Trimmed also costs slightly more because it is more labor intensive to trim the panels in house. All doors are guaranteed to stay true flat for 50 years. This service is only available to the trade professionals.